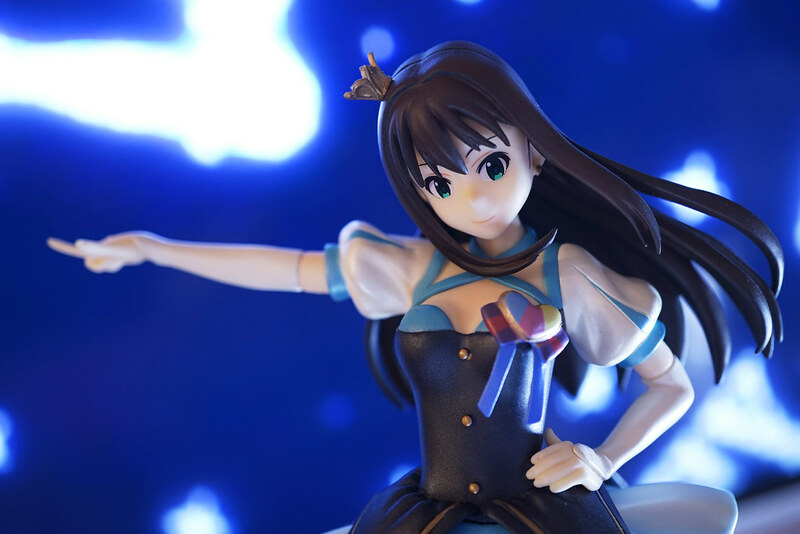 Just heard that the price for ichibankuji premium Idolm@ster Cinderella Girls part 1 was cut by more than half..from 830yen to 300yen something…The quality was not good enough? or those prizes are not attractive enough? Well I am not sure. Just took out my prize B Futaba Anzu and Last One prize Shibuya Rin for some photos.